Know everything there is to know about the famous detective Sherlock Holmes? 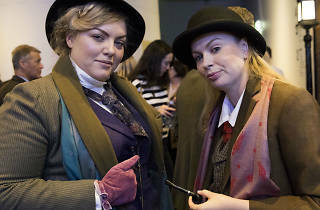 Put your Baker Street knowledge to the test in an adults-only trivia night at the Museum. 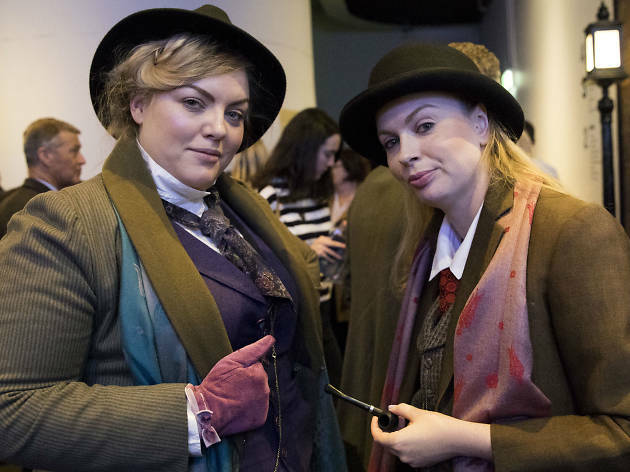 We suggest brushing up on your Arthur Conan Doyle facts by checking out the current International Exhibition of Sherlock Holmes at the Powerhouse Museum before buying your tickets to the afterwork event of trivia, food and fun. Trivia will take place at the museum’s café and dressing up is very much encouraged. Tickets are $14 for the quiz only, or $40 if you want to see the exhibition again on the night. Check out what's on during the Sydney Science Festival.